Our Game of the Week? Flying Frog's INVASION FROM OUTER SPACE. 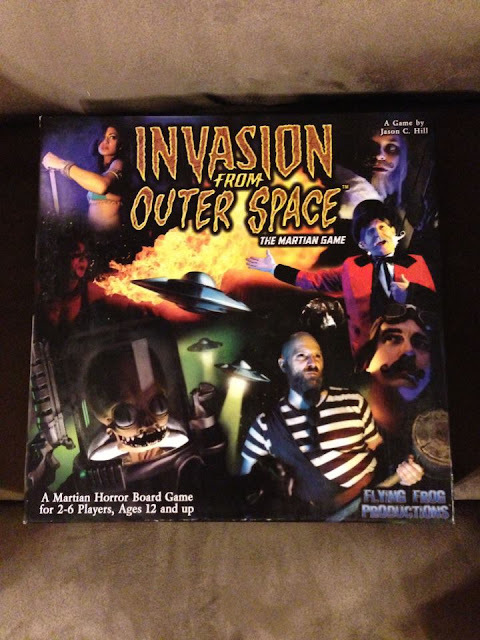 A board game that mimics a classic "B" sci-fi horror film. Check it out and post your thoughts!